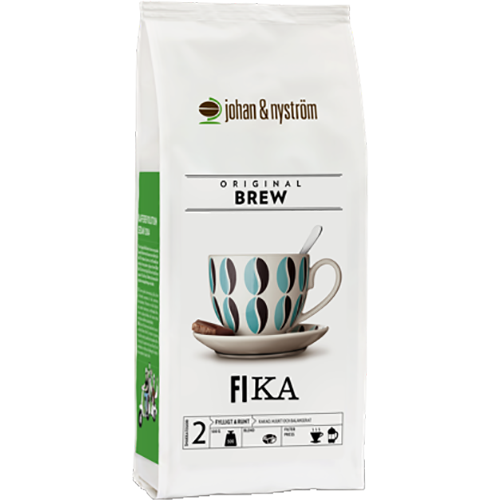 johan & nyström Fika coffee beans is a full and round coffee, with tones of mild cocoa that are exceptionally balanced. This is a blend of different coffee beans and our tribute to the Scandinavian "fika" culture. A coffee with a taste you recognize, just so much better.